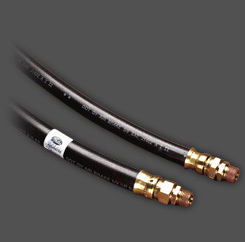 Made for turbocharged Class 8 and heavy-duty diesel engines. 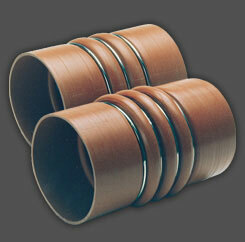 Multi-hump design isolates vibration and absorbs rotational shock. 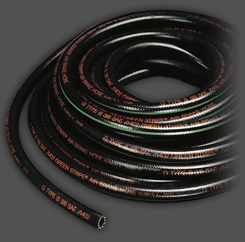 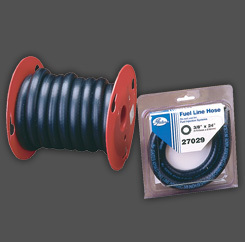 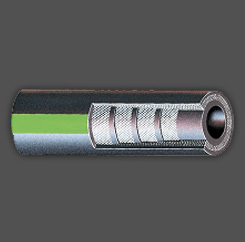 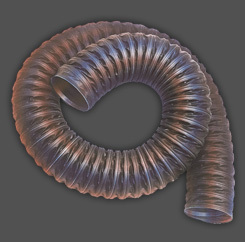 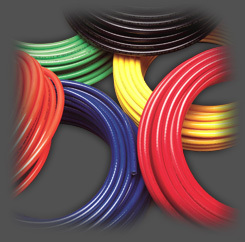 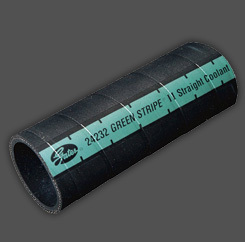 Depending on application, hose is engineered with three or four rings to maintain design integrity. 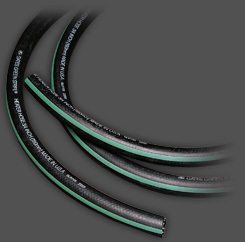 Four layer silicone construction with aramid fiber reinforcement for maximum durability.